the newest innovation in facial masks… Vitamask. Vitamask™ allows you to make a 100% natural fruit and vegetable collagen mask in just 3 minutes! There are a lot of mask options on the market, and choosing the right one can be very overwhelming. Which mask do you buy? Can you trust the ingredients they use? Worry no more! It is scientifically proven that the vitamins from fruits and vegetables are most effective within minutes after being juiced. Exposure to air decreases the nutritional value of the juice. Make your own fruit and vegetable collagen mask at home and have full control over the natural ingredients for your specific skin needs. 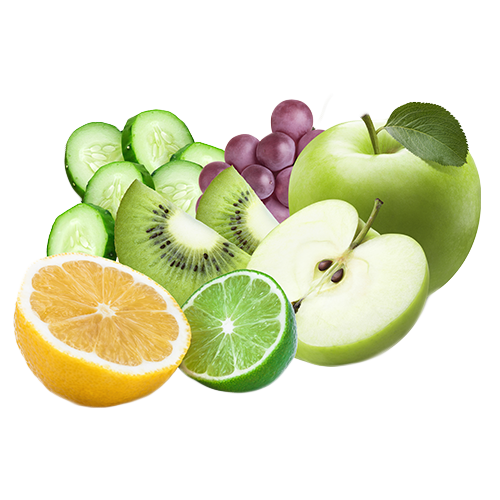 And enjoy the full nutritional value of all fruits and vegetables you use on your skin. Fresh ingredients mean great skin! Vitamask™ comes with a high-performance blender that blends fruits and vegetables with ease. It offers a high-quality control system that makes the mask making process smooth and simple. The built-in blue light sterilization process and negative ion device helps set the fruit mask in just minutes. 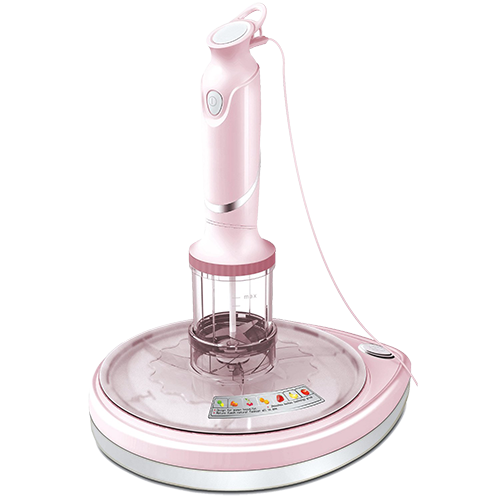 This is an innovative world class mask machine that will make your skin feel younger and look more radiant in no time!